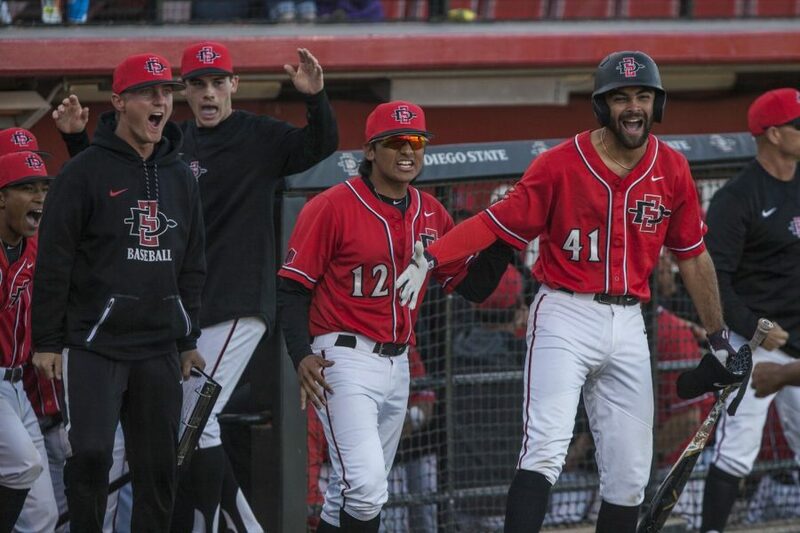 SDSU players celebrated outside the dugout amidst a four-run eighth inning during the Aztecs 5-4 win over Grand Canyon on Feb. 25 at Tony Gwynn Stadium. 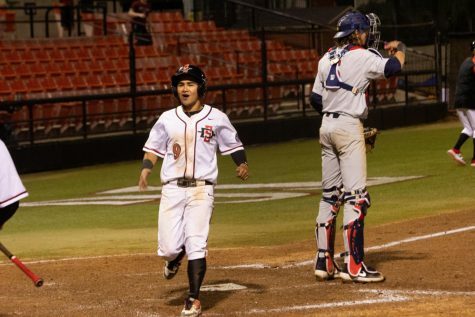 San Diego State baseball used a late rally to come from behind and win the final game of the 2018 Tony Gwynn Legacy, defeating Grand Canyon University by a score of 5-4 at Tony Gwynn Stadium on Feb. 25. Freshman pitcher Casey O’Sullivan (1-0) came on in relief in the seventh inning and was credited with the first win of his career, while Jorge Fernandez came on in the ninth to record his first save of the season. Mick Vorhoff (0-2) was saddled with the loss for the Lopes after giving up two hits and one earned run in one inning of work. 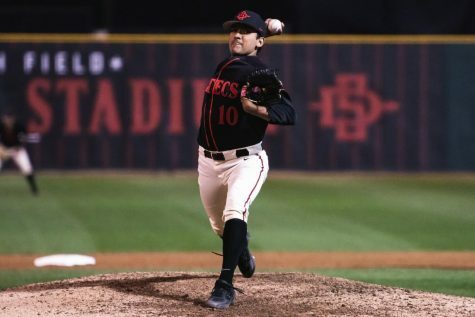 Junior transfer Garrett Hill got his second career start for the Aztecs, and gave up three runs in four innings pitched. Hill struck out nine, including the first four batters he faced, before striking out the side in the third. 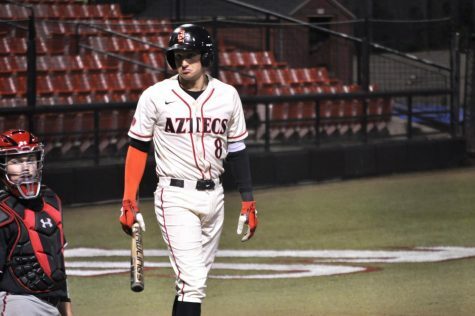 The Lopes loaded the bases on Hill in the fourth, scoring their first run of the game after sophomore outfielder Quinn Cotton singled and stole second base, before coming home on a single to center by junior infielder Zach Malis. Grand Canyon loaded the bases again in the fifth, and chased Hill from the game after he gave up four straight singles to start the inning. Freshman southpaw Jacob Flores came on to relieve Hill, after senior infielder Ian Evans singled home freshman infielder Channy Ortiz for the Lopes second run of the game. 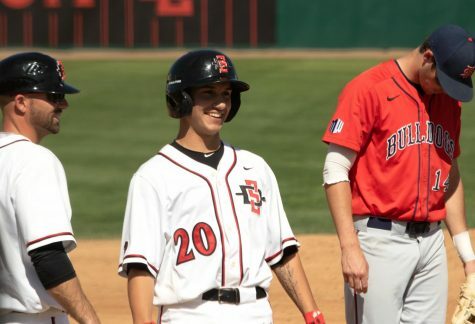 Flores limited the damage, allowing only one more run to score in the inning, after a sacrifice fly by junior outfielder Preston Pavlica brought home sophomore outfielder Kona Quiggle. 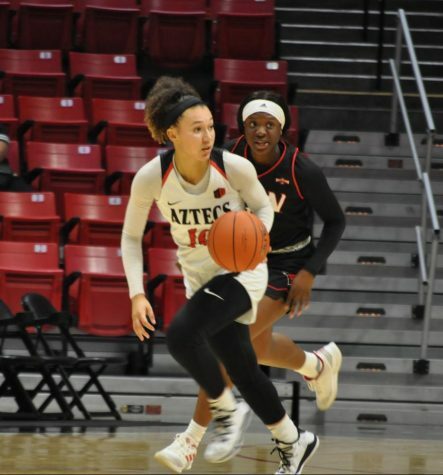 O’Sullivan came on for the Aztecs in the seventh inning, allowing one run after Cotton scored on a double from junior infielder Tyler Wyatt. 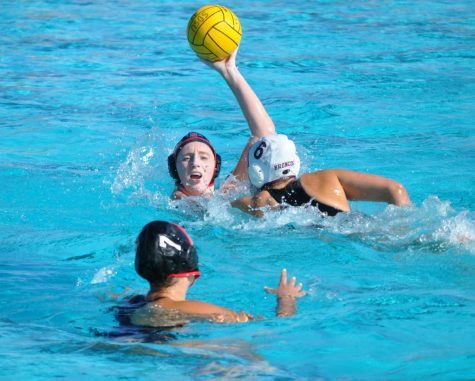 Grand Canyon loaded the bases again in the eighth inning, but O’Sullivan was able to escape the jam after striking out Evans to end the threat. 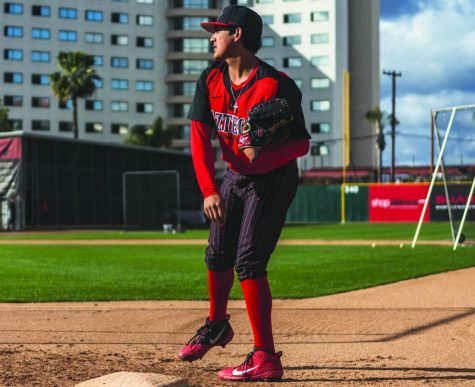 The Aztecs return to Tony Gwynn Stadium tomorrow to play the University of Michigan.